OPINION: NSW Fisheries Minister going out with a whimper? NSW Fisheries Minister Niall Blair has dismissed Labor's announcement that it would establish an independent statutory authority to manage recreational fishing. WITH only days of campaigning left in the NSW State election, rec fishers could be forgiven for feeling a little short-changed by this government compared to the recent Victorian election. When the Victorian Labor Government gave recreational fishing proper recognition in 2015 with $46 million in additional funding, it prompted the Liberal opposition to follow in-sync with numerous pledges of further funding and improvements. It's been a real boon for Victorian rec fishers and the industry. It's a very different story in NSW. In NSW, the only election commitment from the major parties to improve recreational fishing has come from Labor, with the announcement to establish an independent statutory authority to manage recreational fishing and the annual licence fee revenue of approximately $15 million. It’s the result of listening to rec fishers and learning how trust fund expenditure wasn’t reflecting the original principles of the licence fee. It was also recognition that rec fishers should have a greater say in a sector that generates over $3 billion annually. Responding to this announcement, Fisheries Minister Niall Blair bluntly dismissed the reform as simply another “committee overseeing other committees”. 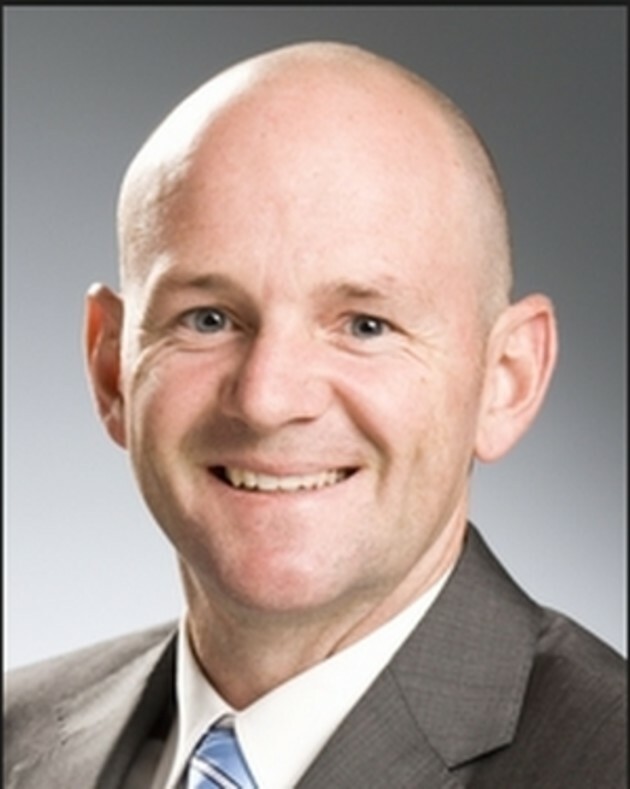 If the Minister bothered to do his homework, he’d understand a statutory body would replace all his hand-picked committees and advisory councils (40 members in total) with one modern board of prominent and elected members with skill sets to advance and represent recreational fishing across the regions. It’s a little galling to hear Blair dismiss Labor’s policy after he rejected the NSW Recreational Fishing Alliance Peak Body Tender application, after many years of waiting for the opportunity. This was a repeat from 2014 when the same ministry rejected the tender for a promised peak body for the commercial fishing sector. The Labor leader mentioned the “bureaucratic pot” in his announcement, which was in direct reference to the vast sums (95%) of trust funds feeding a bureaucracy, without a single cent being matched by core Government funding, including all the projects he boasted in his rebuttal. Blair looks to be taking credit for projects that are 100% funded by licence fishers because this Government hasn’t made a single contribution to the $220 million invested from the trust funds. It would be difficult to imagine any other sector in his portfolio tolerating such contempt. In a recent open letter to Colin Tannahill, President of the Australian Fishing Trade Association, Minister Blair suggests the cost of the new body could be in excess of $1 million per year as if it's an exorbitant cost. The current setup under his control sees millions spent on bureaucratic administration, including $2.1 million to process annual fishing licence fee payments. The Shadow Minister wants to see better value returned from licence fees by committing to an independent Audit of funds and investments to identify inefficiencies and disparity in funding. The independent statutory body will deliver high standards of governance, which are a key focus of the Labor leader, having recognised the success of RecFish West. An independent statutory authority will be backed with legislative powers, giving recreational fishing proper recognition and management tools that will enable the sector to secure its future and provide the 850,000 participants with greater transparency and assurance their licence fees will be appropriately invested. While this government may not be willing recognise and reward the importance of recreational fishing to the NSW, there’s one thing I reckon we can be guaranteed they’ll deliver if they win a third term to govern...a new Fisheries Minster. 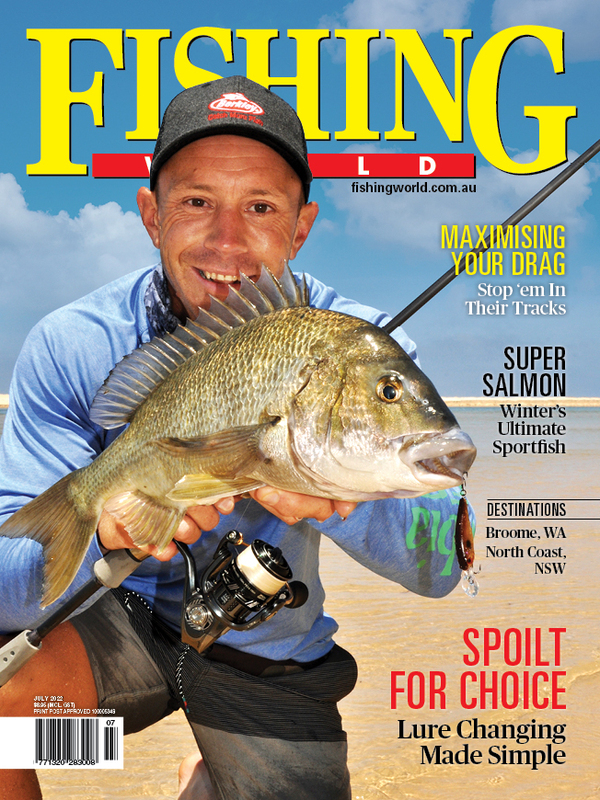 *Brad Withyman is a committed angler who’s vitally interested in the advancement of our sport in NSW.